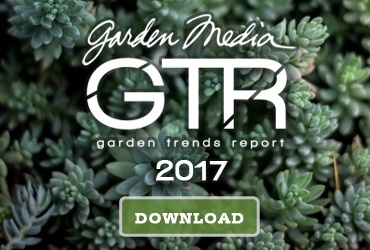 It might feel like 2017 just started, but here at Garden Media Group, we are working hard on our 2018 Garden Trends Report. Since we’re looking into the future, we have decided to give you an exclusive sneak peek at some of the biggest trends we’re predicting for next year. Moss is going to be a key player in the garden industry in 2018 – and we’re not talking about Kate. For your next garden or home improvement project, consider growing a smog-eating moss roof. Moss naturally absorbs air pollutants like nitrous oxide and ozone. It also attracts beneficial insects, salamanders and frogs. Not only will your moss roof improve air quality, it’s also a good way to add some new pets– a win/win. Like all of our favorite plants, moss can be beneficial in more ways than one. Ever since people have become more aware of what they put in– and on – their bodies, we’ve seen an increase in plant based beauty products. Many shampoos, soaps and moisturizers contain lavender, rosemary and other ingredients you can grow in your garden. However, recent studies have shown that moss contains essential nutrients and vitamins that are great for your skin too. Another benefit of your moss roof! 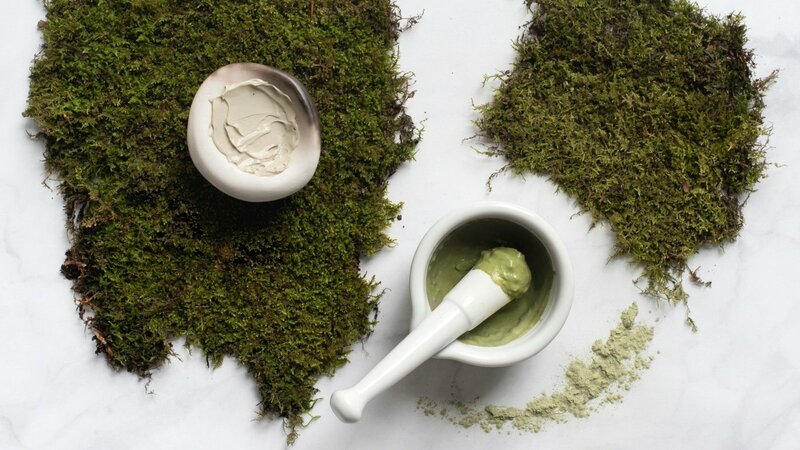 So, when your skin feels in need of repair, just head up to your roof, harvest some moss, add it your favorite moisturizer and wait to see the glowing results. The unicorn trend is prominent in the fashion, food and beauty industries. Pink and purple pastel colored hair, lipstick and makeup brushes are just a few of the items unicorn lovers can don. 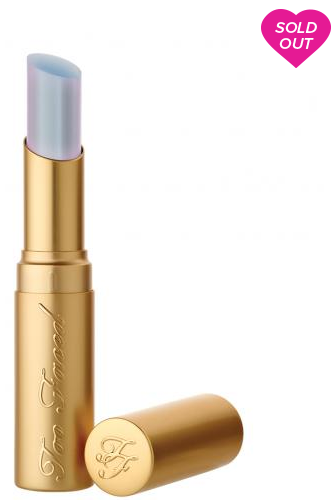 In January 2016, Too Faced launched a lipstick with an iridescent shimmer of bluish purple called Unicorn Tears, which reached the status of Ulta’s No. 1 lipstick. Young consumers’ demand for all that glitters, shimmers, is colorful, and name-drops a mythical creature continues to keep trending. Now, this colorful and whimsical trend is crossing over into the garden and kitchen, too. Your food shouldn’t just taste good, it should look good too! Eat the rainbow typically refers to eating colorful fruits and veggies for a well-balanced diet. Now, unicorn noodles give this phrase a whole new meaning. That’s right – you can have pretty, pastel colored noodles for breakfast, lunch or dinner. The best part is the dye is all natural and can come right out of your garden. Instead of using processed food dyes, all you need to do is grow some purple cabbage in your garden. When the cabbage is ready to harvest, cook for five minutes in a pot of water. Less water will produce bright blue noodles and more water will produce lighter hues. Remove dyed water from heat and add in cooked noodles. Rice noodles or gluten free options work, too. Let noodles soak for 5-10 minutes. For varying shades of pink and purple, add blue noodles to one of your favorite dishes and squeeze on some lemon or lime juice. Before you eat and enjoy – don’t forget to post an Instagram and get ready for crazy amounts of likes. As the demand for unusual and craft beer flavors intensifies, so do the techniques homebrewers are using to create artisanal beers. From growing their own hops and wheat to enhancing flavors with berries and flowers, it’s no secret that home brewers love sourcing their own, homegrown ingredients. As the beer renaissance continues, homebrewers are taking it one step further and digging deeper to find unique flavors, even deep within their own belly buttons. Belly-button lint can be used for everything from flavors to yeast. We've all heard of beer bellies, but how about belly-button beers? Want to learn more? See what’s trending in 2017.
the roof with the moss is cool, I would be interested to do, but will not there be a lot of insects in the house then? Nice information thanks my friend this is great sharing good job.